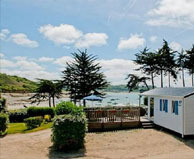 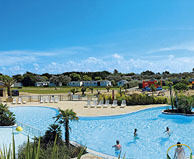 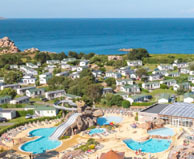 24 campsites are waiting for you in North of Brittany. 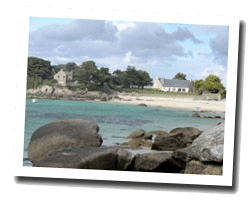 North Brittany is a popular destination for its beautiful landscapes and its traditions. 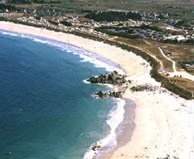 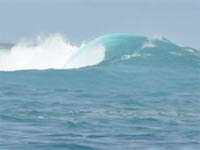 The jagged rocky coastline offers many sandy beaches and sheltered coves. 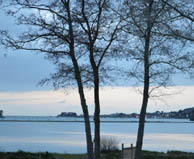 The coastal paths allow you to admire beautiful panoramas. 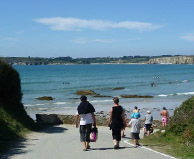 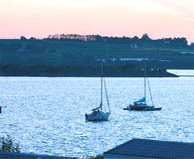 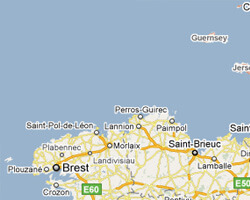 North Brittany is a camping destination for active and iodized holidays : boating, hiking, beach fishing, etc. 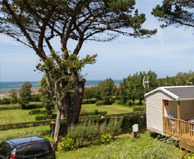 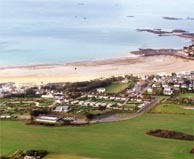 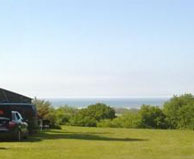 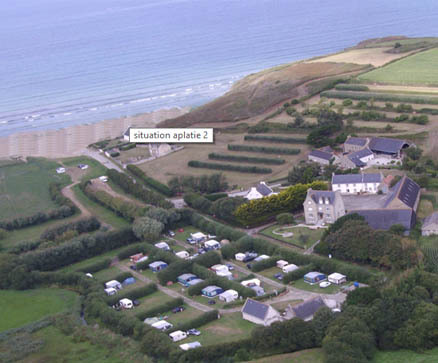 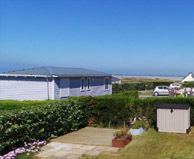 South facing, sites in terraces, all with sea view, direct access to the beach below the campsite. 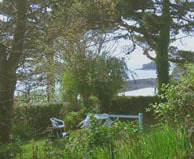 Shaded and flowered. 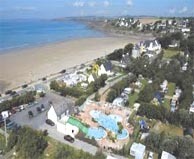 Labels "handicap" - "famille plus"
On the edge of a sandy beach, with beautiful seaview.